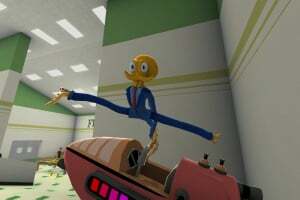 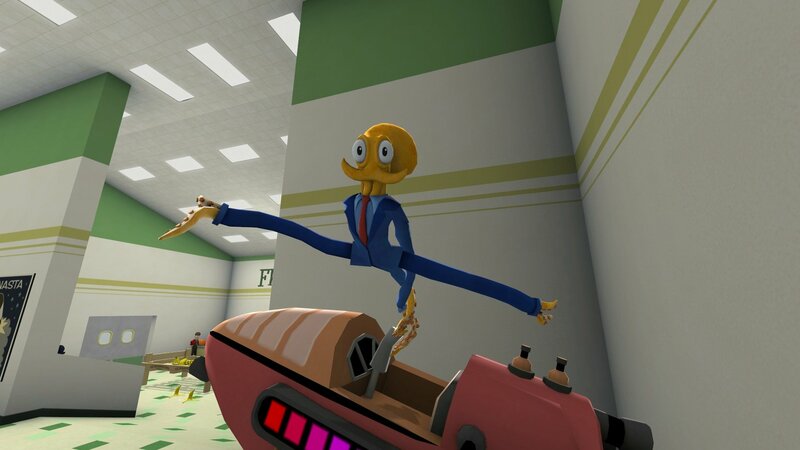 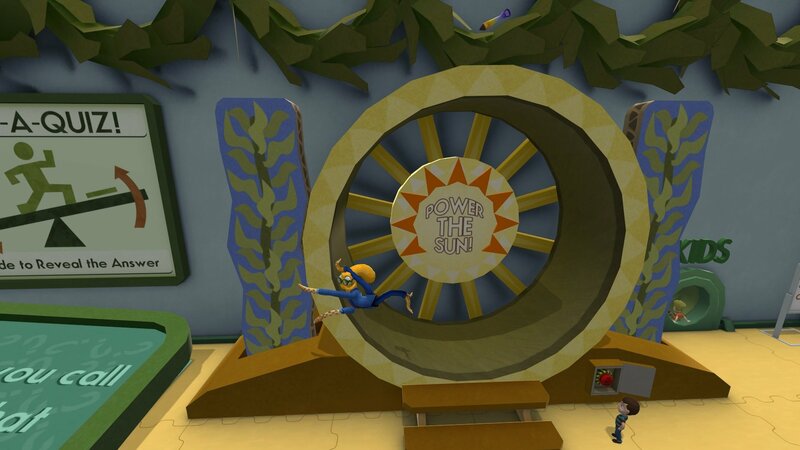 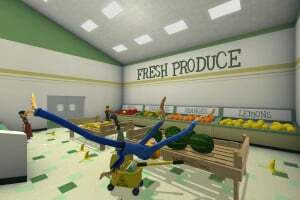 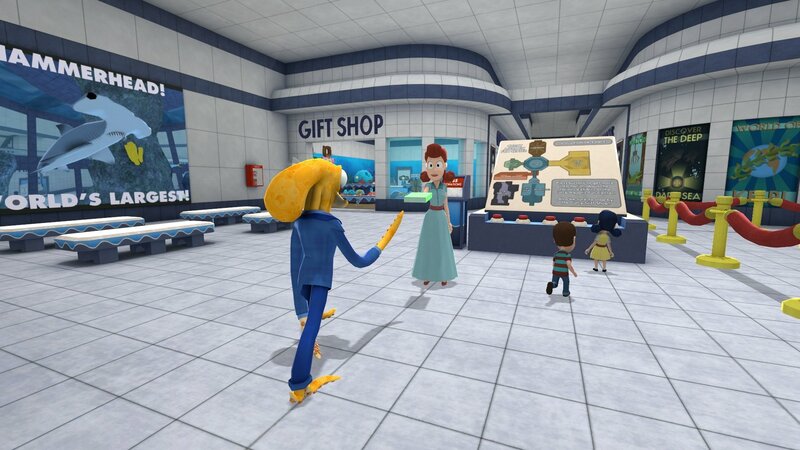 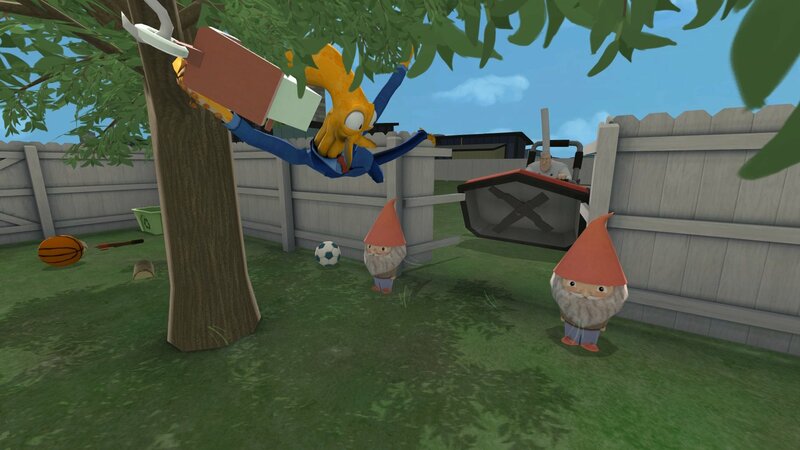 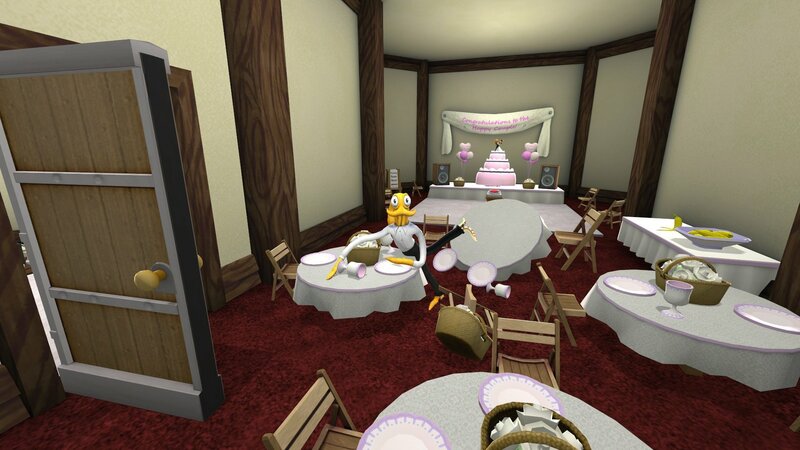 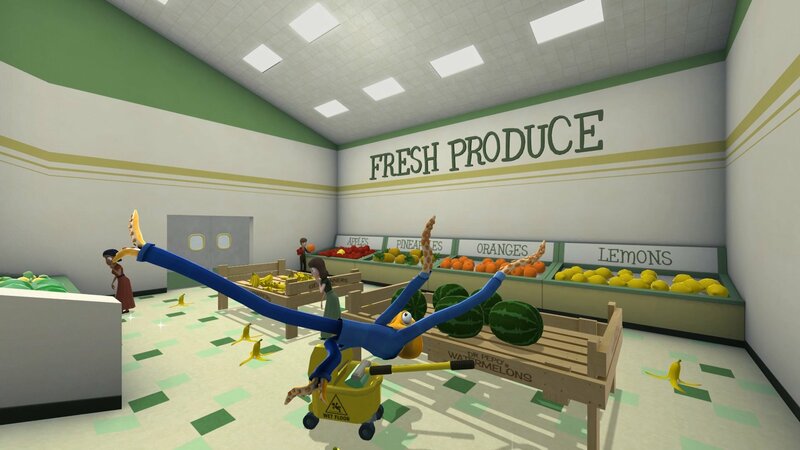 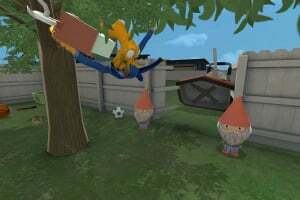 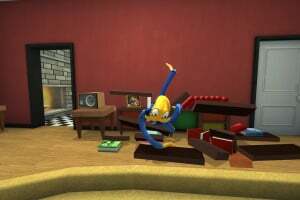 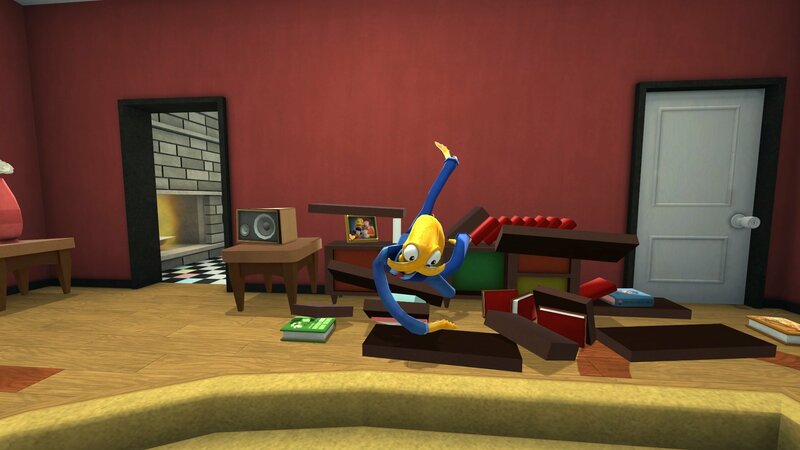 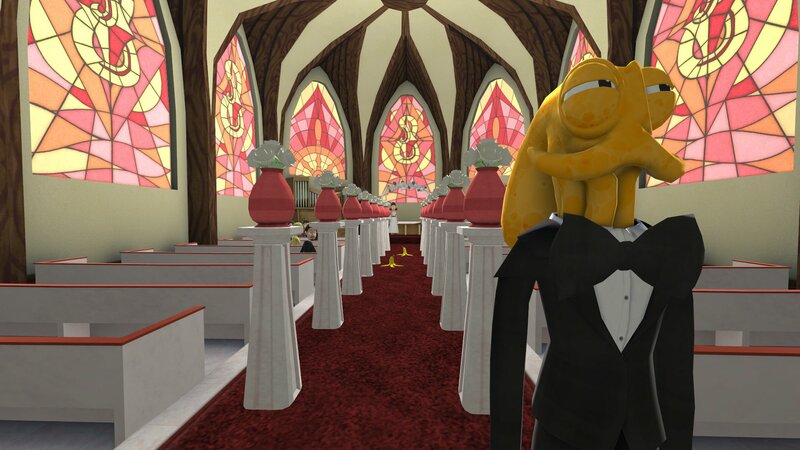 Octodad is a game about destruction, deception, and fatherhood. 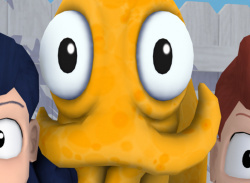 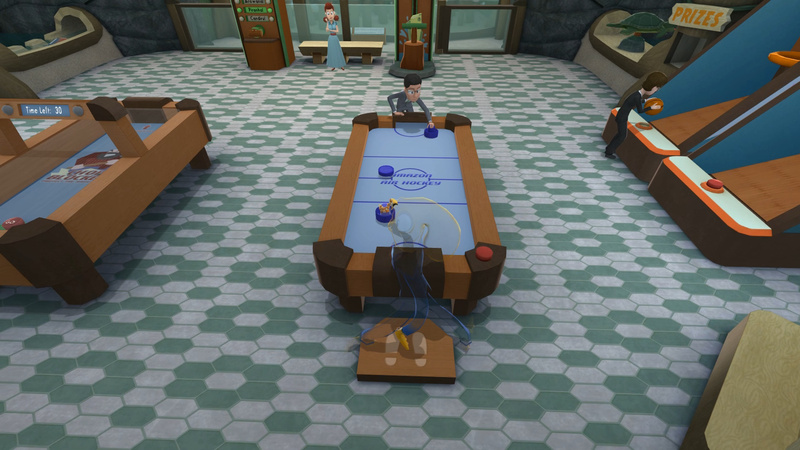 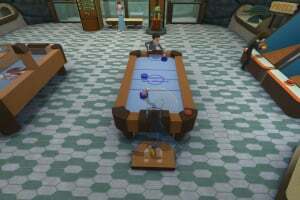 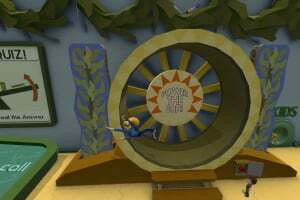 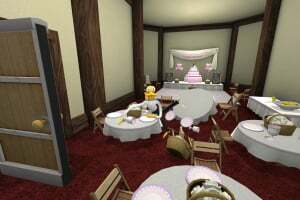 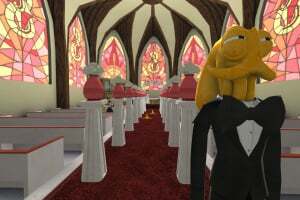 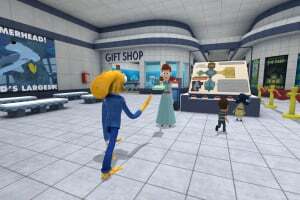 The player controls Octodad, a dapper octopus masquerading as a human. 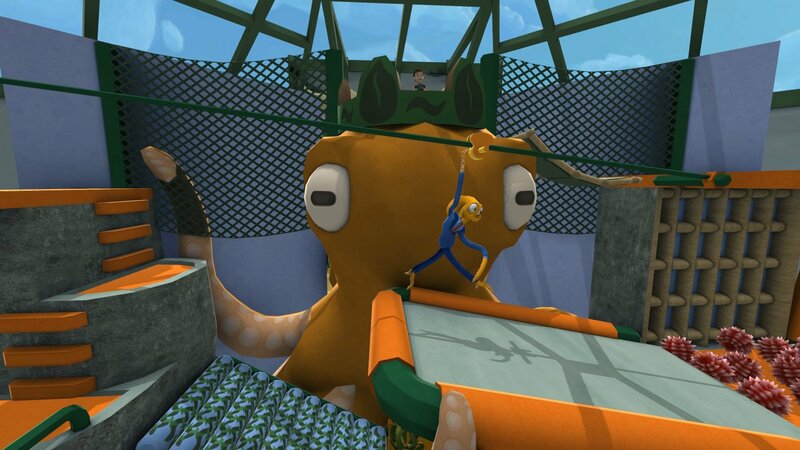 Octodad's existence is a struggle, as he must master mundane tasks with his unwieldy tentacles while keeping his cephalopodan nature a secret from his human family. 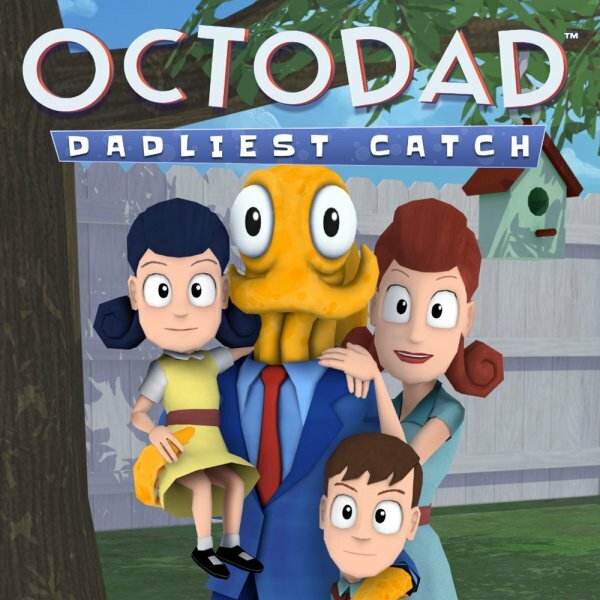 This is a good game with a few hours of content to play through but a $15 price would be better but it's still worth it.